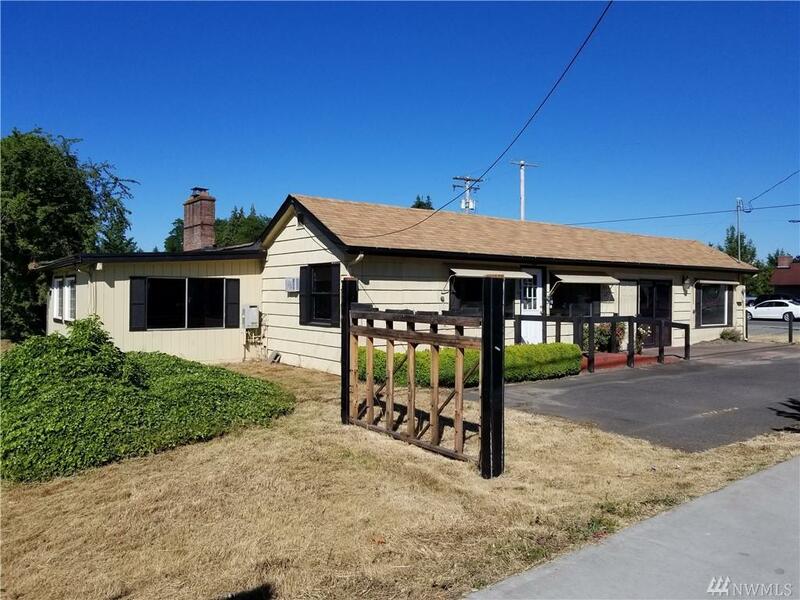 100 plus ft frontage on Yelm Ave on West side of Yelm. Property on corner of Yelm Ave (SR 510) and Longmire St NW. High traffic counts, close to McDonald's. 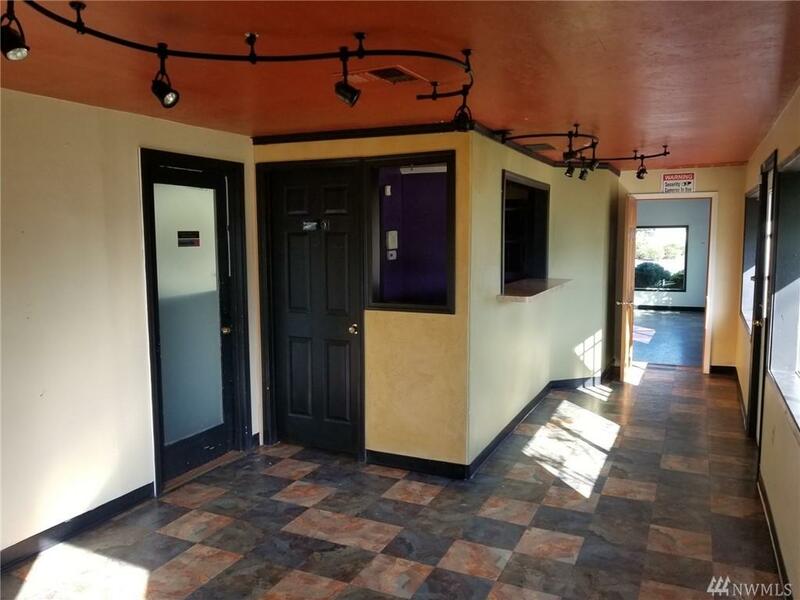 Approx 2028 SF building has formerly been a restaurant and busy retail location. 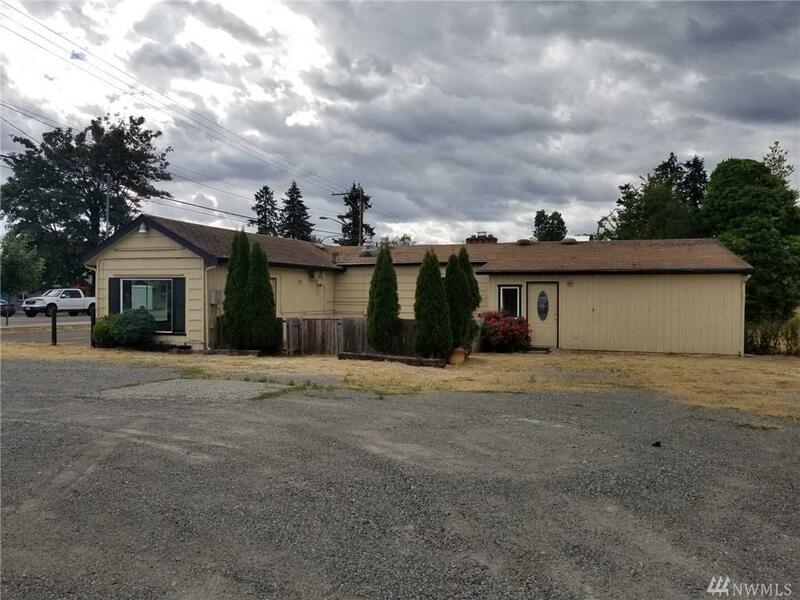 This is a great opportunity in the heart of Yelm! 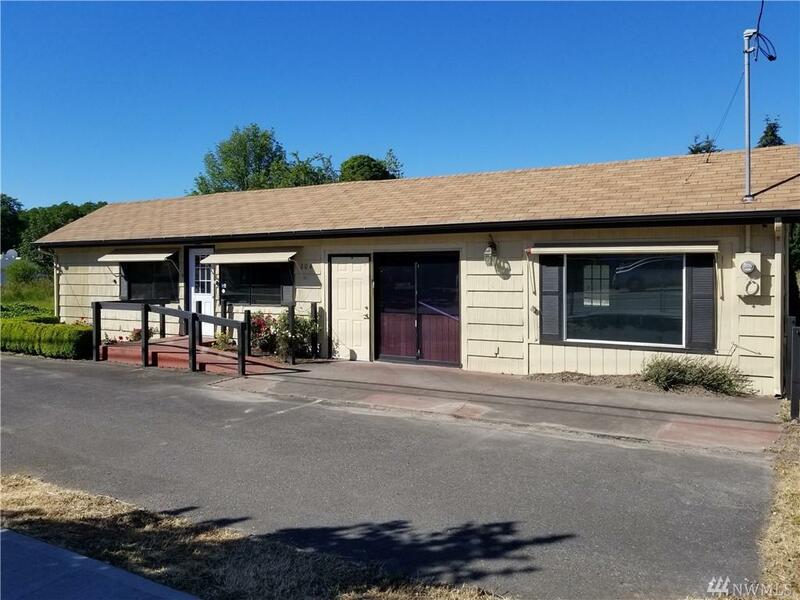 Listing Courtesy of Castle Realty Inc.